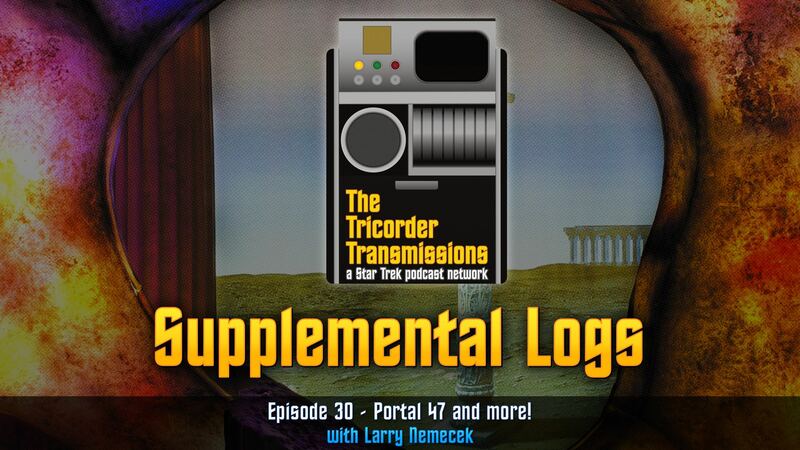 The Tricorder Transmissions - Episode 30:Supplemental Log 030 - Larry Nemecek - Portal 47 and More! Supplemental Log 030 - Larry Nemecek - Portal 47 and More! 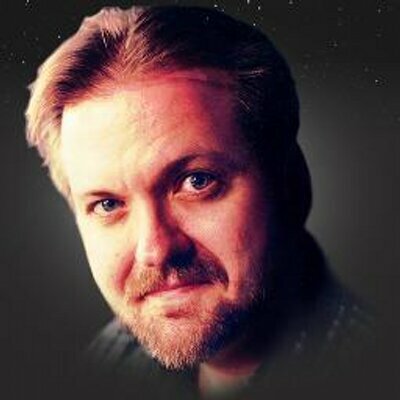 Famed Star Trek archivist Larry Nemecek joins us on this episode to discuss his soon to be available Portal 47 project as well as the 2015/2016 Star Trek Las Vegas Conventions, his time on the Leonard Nimoy Memorial panel, and producing Trekland On Speaker CDs. Of course, as with most supplemental episodes, Jeff cannot resist bringing up the Gorn which results in a surprising tale from Larry! Managing Partner of The Tricorder Transmissions Network and Administrator of the Unofficial Las Vegas Star Trek Convention Facebook Group. 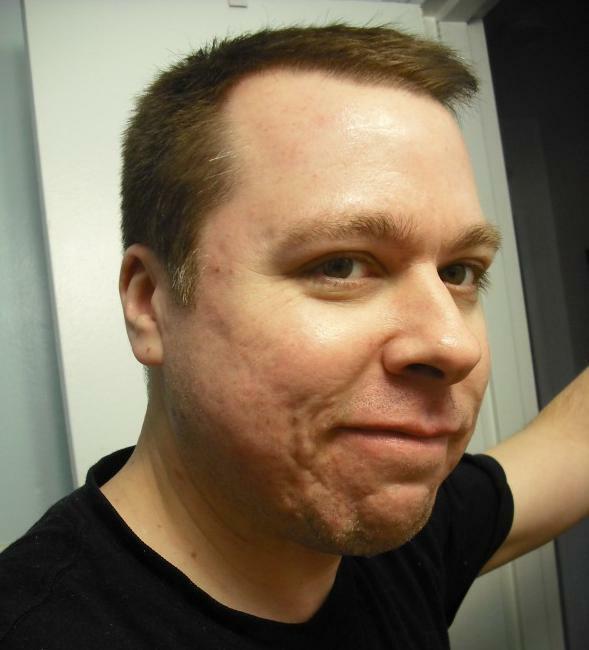 Jeff is a regular host on Shore Leave, DiscoTrek, The Original Mission, Drawing Trek, and Supplemental Logs. Veteran podcaster, radio guy and fervent Captain Kirk fan. 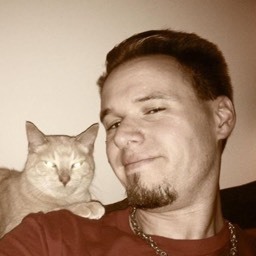 Craig is a regular host on The Original Mission and Supplemental Logs. Author, actor, editor, consultant, interviewer, producer, and Star Trek archivist.